There is a common misconception in our society that bankruptcy is a permanent and absolute death for businesses. However, as we can see with current presidential candidate and billionaire Donald Trump, that is not always the case. If a recent CNN article on Trump is correct, Trump’s businesses have filed for Chapter 11 bankruptcy four times. In 1991, Trump filed for bankruptcy on the Trump Taj Mahal, an Atlantic City casino. One of Trump’s creditors allegedly held $400 million in bonds. A year later in 1992, Trump filed his second bankruptcy over the Trump Plaza. According to the CNN article, the bankruptcy included three of his hotels. Both his second and first bankruptcies reorganized his business into Trump Hotels & Casino Resorts three years later. Fourteen years after his second bankruptcy, Trump went back to court over Trump Hotels & Casino Resorts. During this Chapter 11 bankruptcy, Trump’s company dropped $500 million in debt and became Trump Entertainment Resorts. After the global recession in 2009, Trump entered Chapter 11 bankruptcy for the fourth time. Trump allowed billionaire investor Carl Icahn to take control of Trump Entertainment Resorts. Last year, the company filed for bankruptcy again, although not under Trump’s control. The circumstances for small and medium-sized business owners will be different from Trump’s journey through Chapter 11 bankruptcy, but the story has an important lesson. Filing for Chapter 11 bankruptcy can offer small and medium-sized businesses the same protections. 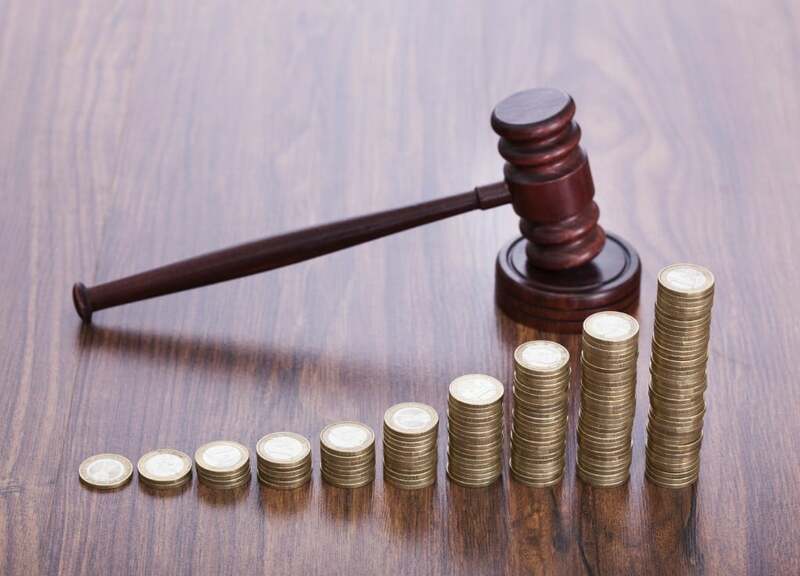 Chapter 11 bankruptcy can allow business owners to reorganize debts, maintain control of their company with court supervision, protect employees and maintain profitability. As we have seen with Donald Trump’s companies, bankruptcy does not have to be the end of a business; it can become a new beginning. ← What Can I Do to Reduce Monthly Payments on My Federal Student Loans?